Qatar has restored diplomatic relations with Iran, with the Qatari Foreign Ministry announcing that its ambassador would return to Tehran. 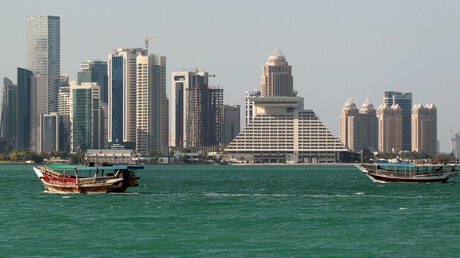 The decision comes amid a diplomatic row between Doha and several Arab nations. 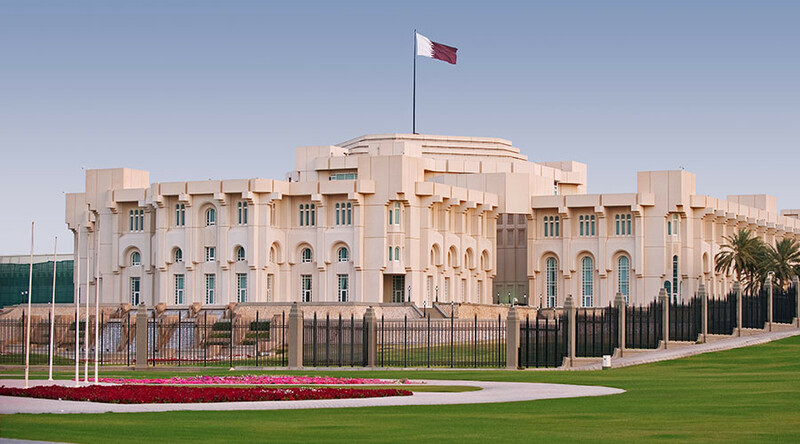 “The State of Qatar announced today that its ambassador to Tehran will return to exercise its diplomatic duties,” a statement on the Ministry of Foreign Affairs website said. Doha’s move to restore relations with Iran is designed to express its “aspiration to strengthen bilateral relations with the Islamic Republic of Iran in all fields." Qatar’s foreign minister, Sheikh Mohammed bin Abdulrahman Al Thani, spoke by phone to Iranian counterpart Mohammed Javad Zarif. The two "discussed bilateral relations and means of boosting and developing them, as well as a number of issues of common concern," another press release said. Doha withdrew its ambassador in 2016 after Saudi Arabia's execution of a prominent Shia cleric, Sheikh Nimr al-Nimr, triggered attacks on several Saudi diplomatic posts in Iran.